A modern centre with a real emphasis on quality food, drinks and service. Proper coffee, quality home cooked food, hand pulled beers...there is no limit to the areas in which we strive for perfection! Children's parties come highly recommended at Lincoln Bowl so why not book with us for your child's next birthday? Check out the specially designed packages we have to offer in the birthday section. We guarantee we have something to cater for you. Our lanes are some of the most cared for in the country with leagues and tournaments bowling with mixed sexes and abilities. If you are interested in joining a league, have a browse through the leagues held here and see if we have something to suit you. Got a question? if you dont find your answer in the FAQs just give us a call on 01522 522 059 or email at info@lincolnbowl.co.uk and we will be happy to answer your questions. What are your Bowl hours? Lincolns Bowl is open from 9am untill late night every day of the week. Can we eat/drink at the bowling center? 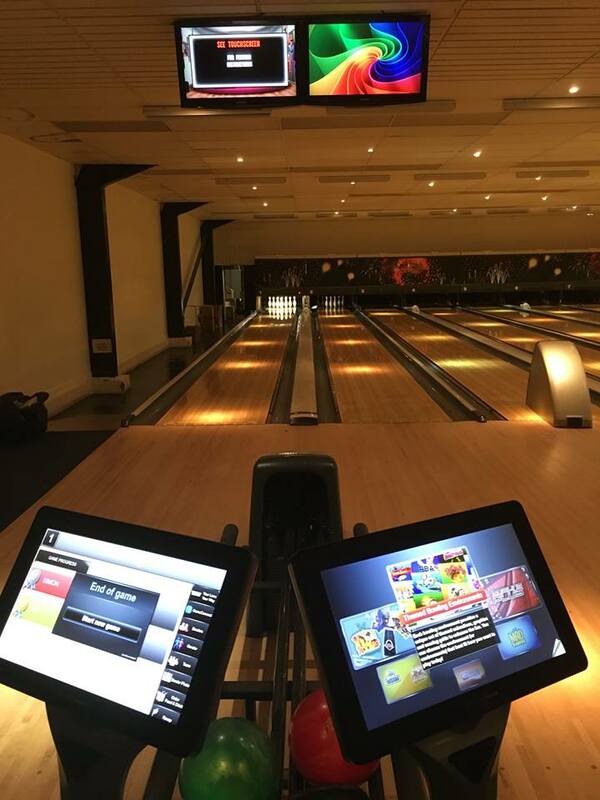 Lincoln bowl has a range of food and drink from resturaunt dining to eat and drink on the lanes while you bowl, see our food and drinks page for more info. Once your lane has been booked you will receive a booking confirmation. During busier times this may take up to a few hours. If you do not receive a reply please check your junk folder. Please note your booking is only confirmed once you hear back from us.